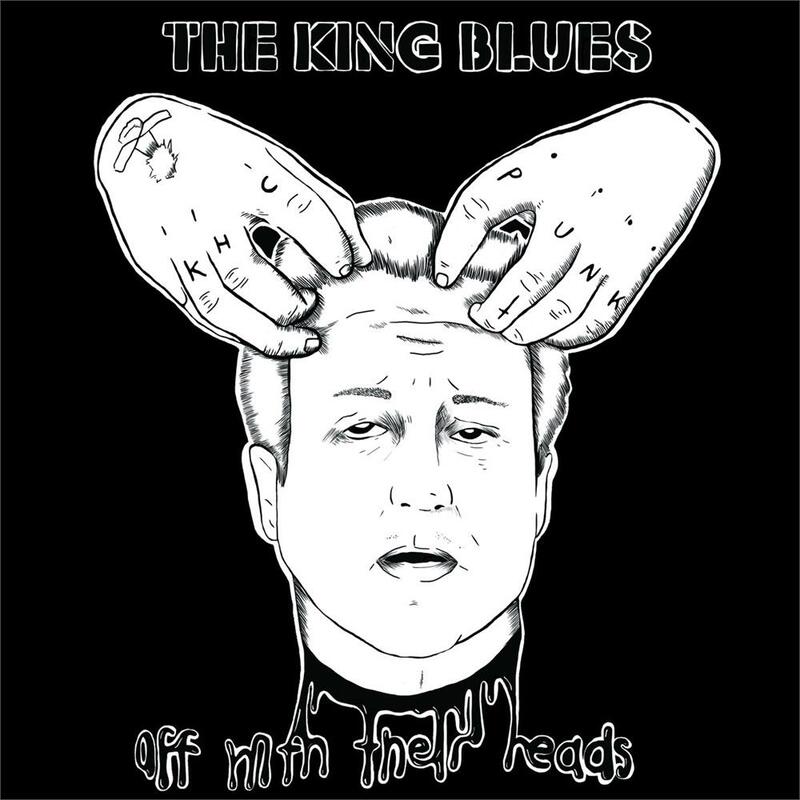 The King Blues are a British punk rock band from London, England. 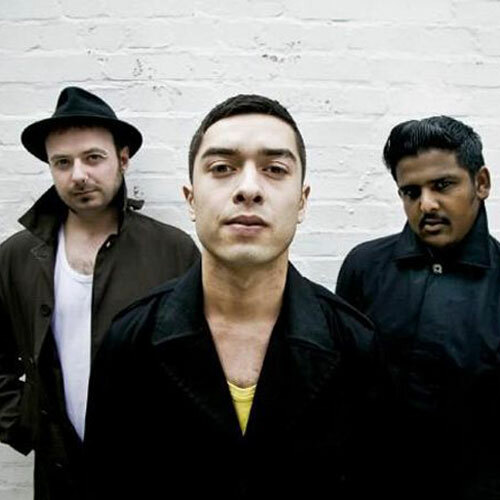 They are credited for fusing hip hop and punk together with influences from spoken word and ska. Influences include The Clash, Public Enemy and The Specials. Lead singer Jonny "Itch" Fox describes the band's sound as 'rebel street music'. 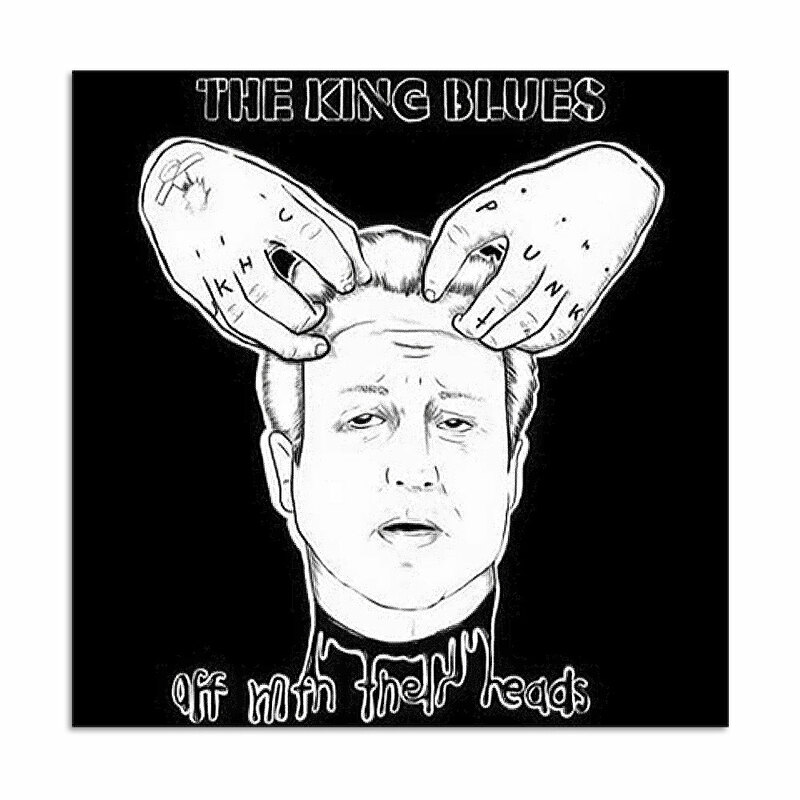 The King Blues have released 4 Studio Albums, 'Under the Fog' (2006), 'Save the World, Get the Girl' (2008), 'Punk and Poetry'(2011) and 'Long Live the Struggle' (2012). Their most recent release is the 2016 EP 'Off With Their Heads'. 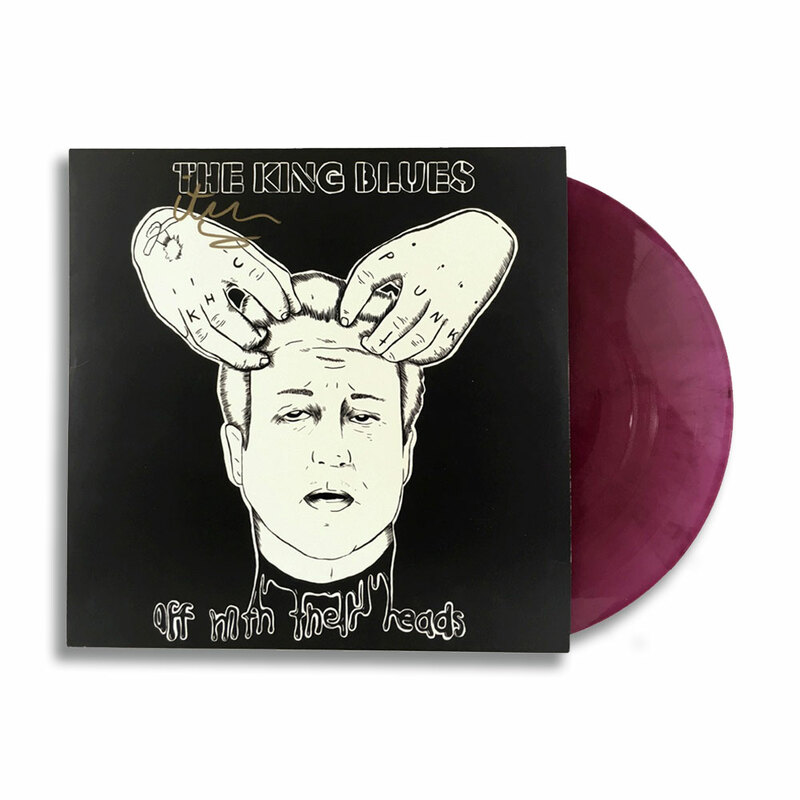 Find The King Blues merch right here at the Speech Development Webstore.